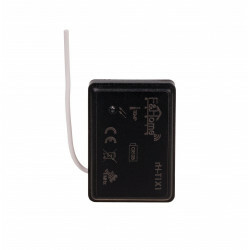 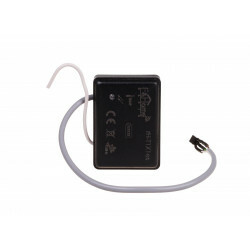 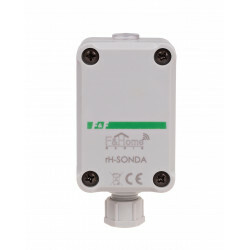 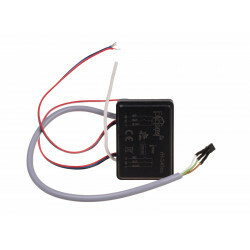 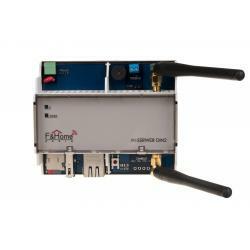 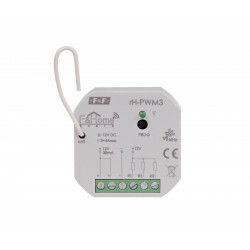 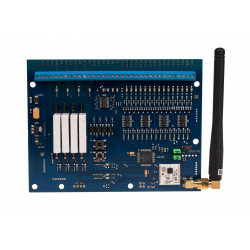 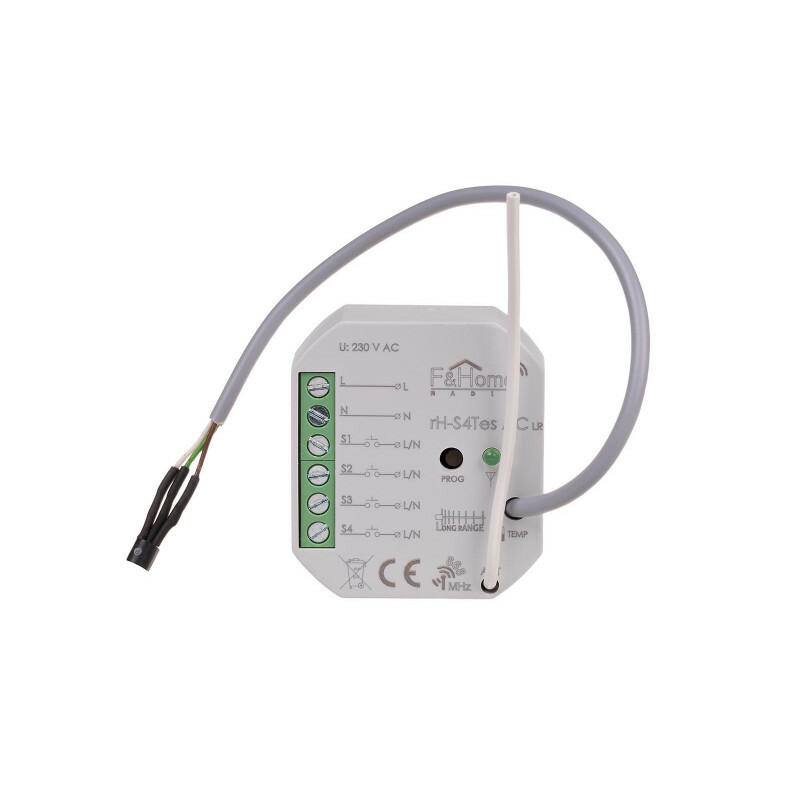 Four-channel transmitter with external sensor for temperature measurement of the F&Home RADIO system. 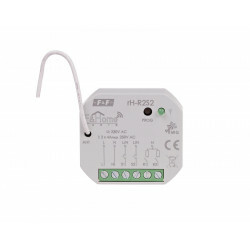 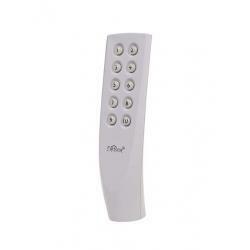 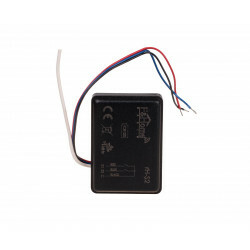 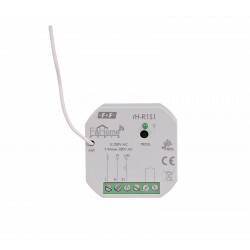 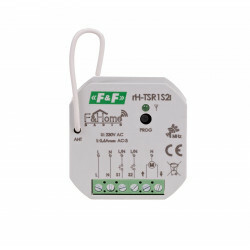 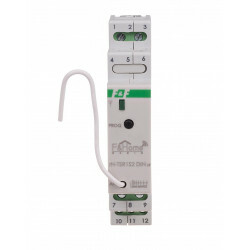 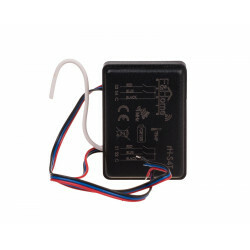 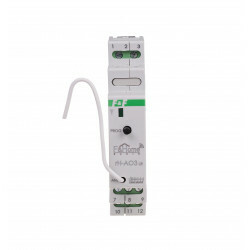 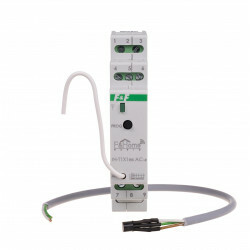 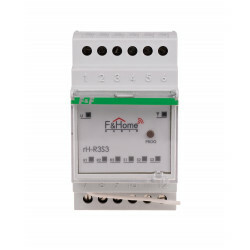 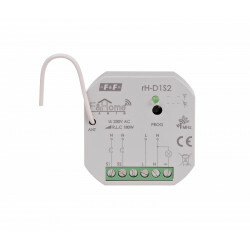 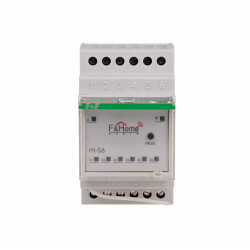 The rH-S4Tes AC module has wires to connect four momentary and potential-free contacts (buttons). 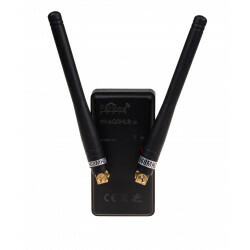 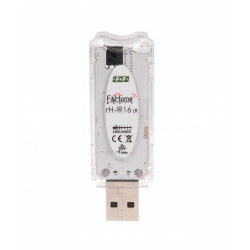 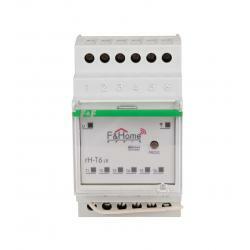 The module sends information about closing or opening of the contacts to the server of F&Home RADIO system. 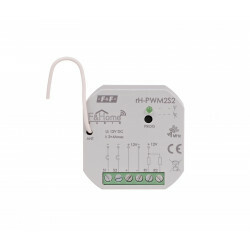 The module has an ambient temperature sensor (external - on a wire). 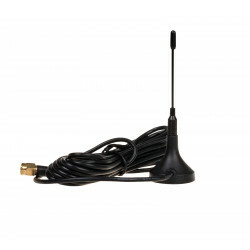 Communication is done via radio. 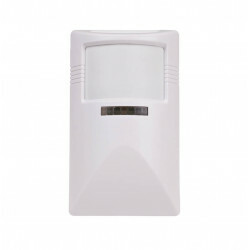 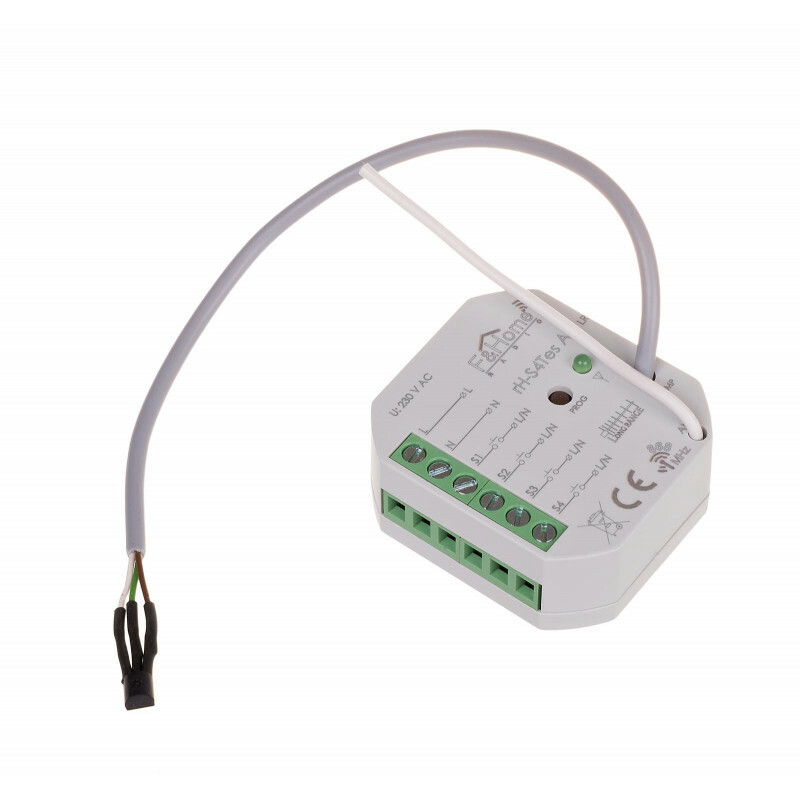 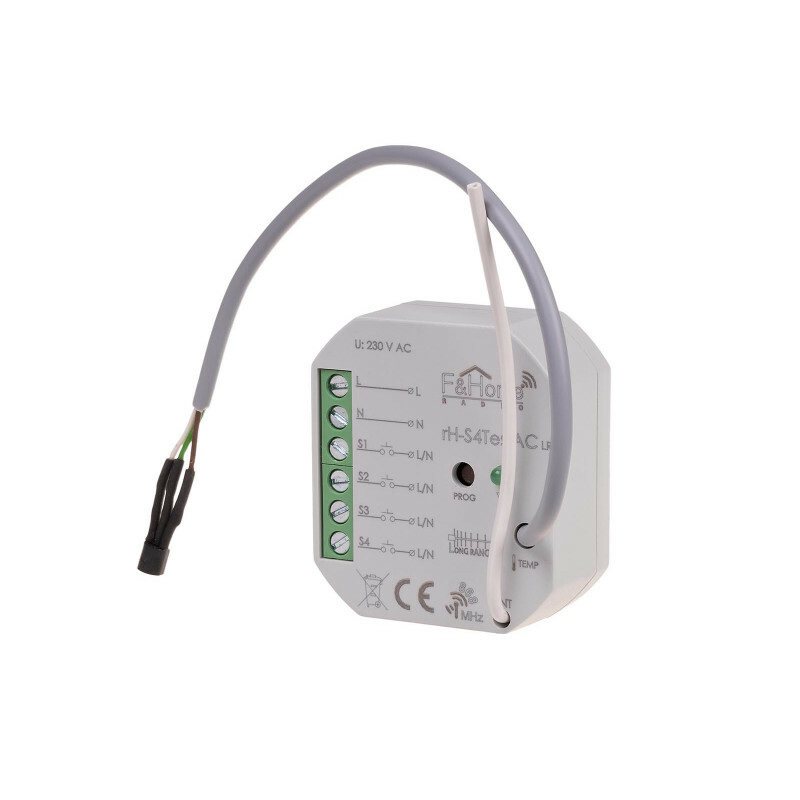 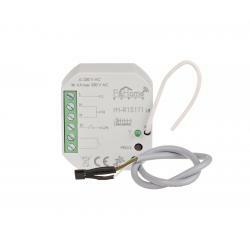 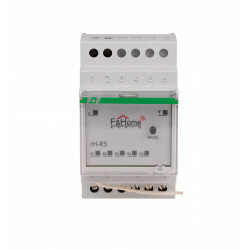 The rH-S4Tes AC module is particularly suited for controlling lighting, roller blinds or light scenes and is used in heating systems.